A top pick for 2017 by PC Magazine, the Brother HL-L8360CDW is a fantastic choice for workgroups with higher volumes of printing who need to reduce cost without sacrificing business quality output. What’s more, it’s easy to use and affordable! To get you started, the Brother HL-L8360CDW ships with 3,000 pages worth of black toner, as well as 1,800 pages of color toner. Overall, the Brother HL-L8360CDW laser printer is a flexible, economical, security-conscious device that will increase your office productivity while producing the highest level quality output available. So, where can you buy one? Qualpath is a market leader in cutting-edge office automation equipment, providing you with one-stop shopping for all of the latest multifunctional printers, laser printers, and copiers from leading manufacturers. In addition, Qualpath managed print services (MPS) can help with optimizing your printing infrastructure and automation to control costs associated with your printing needs. 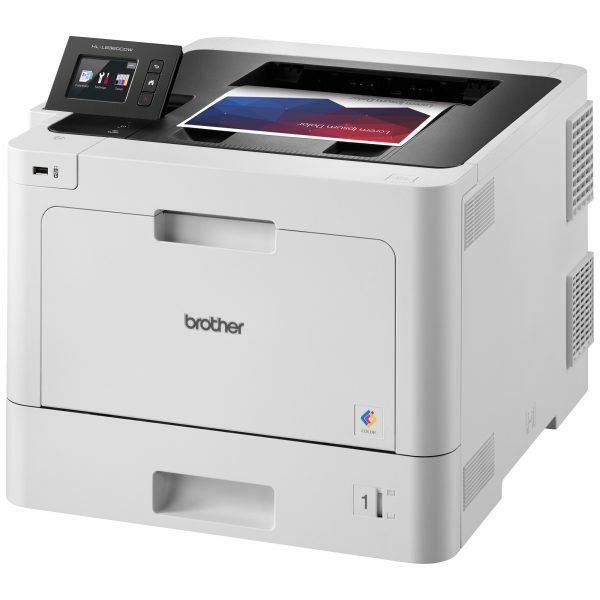 If you’re interested in purchasing the Brother HL-L8360CDW or other high-quality office automation equipment, or to find out more about our print management solutions, call us today at 1-866-851-2200, or click here to visit us online.